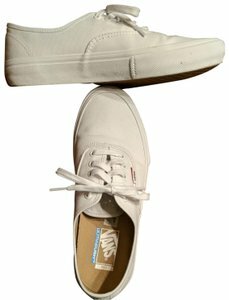 Vans men's nine and a half or ladies 11 and a half white ultracush pro tennis shoes. 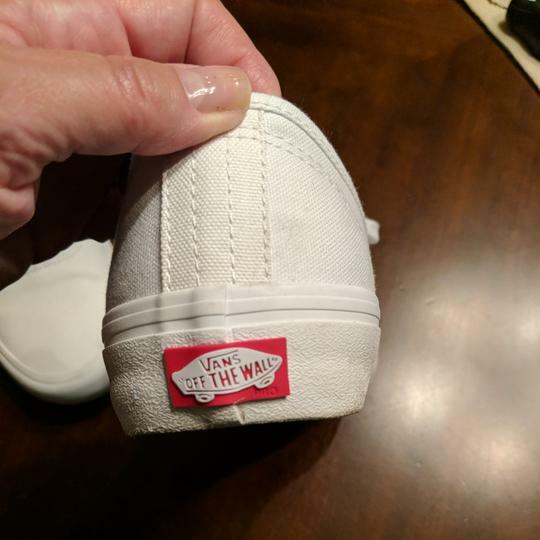 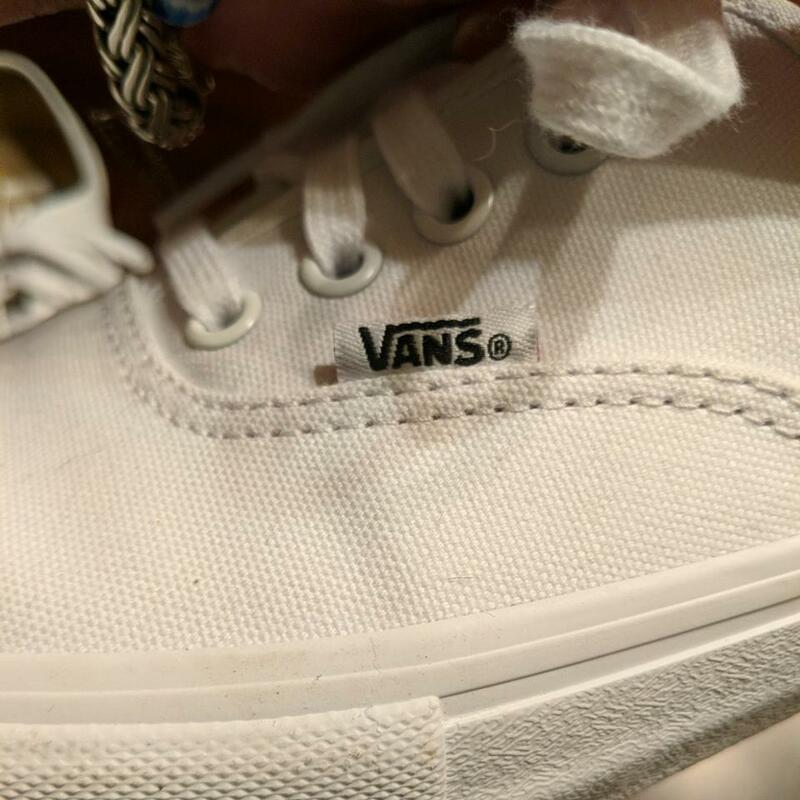 These shoes were purchased and never worn. They simply sat in my shoe closet. 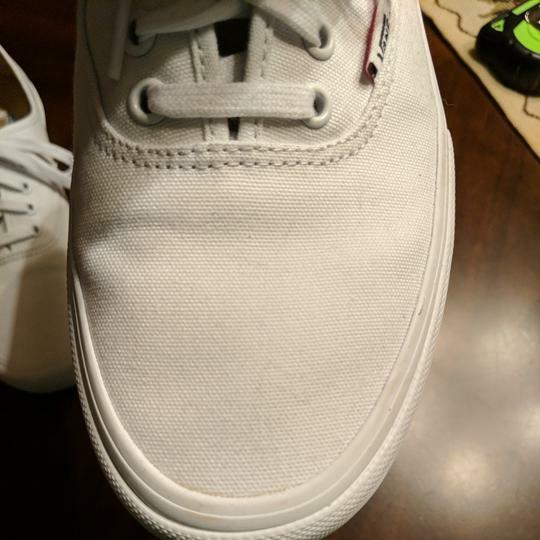 There is a couple of minor dirt marks on the bottom that would wash off and they're only there from sitting in the Shoe Closet.